Microplastics in the Chesapeake Bay Watershed. Credit: Chesapeake Bay Program, CC BY-NC 2.0. 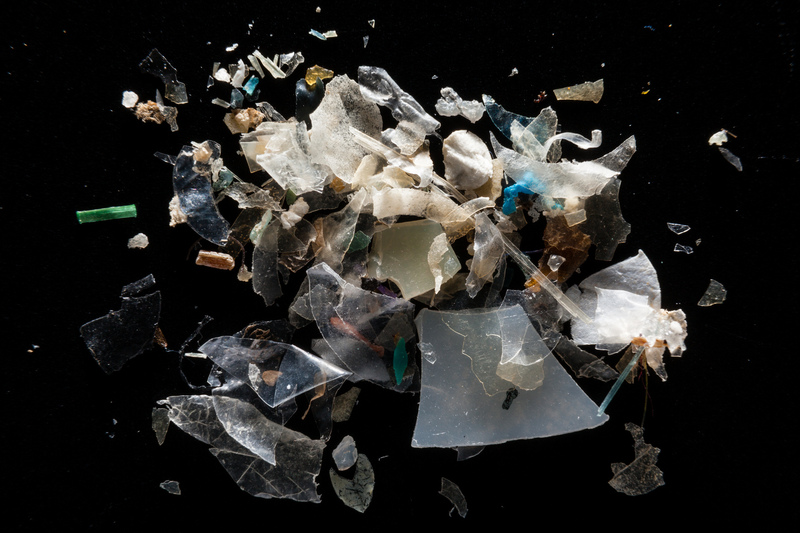 Microplastics—the tiny bits of plastic that are now infamously and ubiquitously present in the world’s waterways—are polluting aquatic life and ending up in our food supply. As evidence of the damage that microplastics inflict on aquatic life accumulates, so does the amount of microplastics dispersed in oceans, seas, lakes, and rivers. Virtually indestructible in natural environments, these tiny bits of plastic contain a combination of very small particles—microparticles and nanoparticles—that derive from the breakdown of larger plastic items, for example plastic bags and bottles, and include, among others, pre-production plastic pellets (the so-called nurdles), microbeads from personal care products, and microfibers from textiles. This entry was posted in Ecology, Environmental Management, Environmental Policy & Regulation, Sustainability, Toxicology and tagged fish die-offs, great Pacific garbage patch, microbeads, microplastic, plastic debris, plastic pollution, zooplankton on July 8, 2016 by Integrated Environmental Assessment and Management. 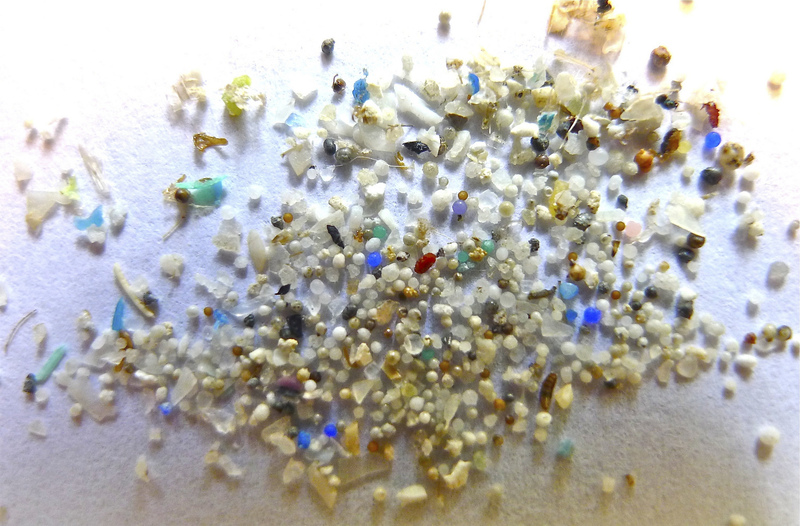 Microplastics, including microbeads. Credit: MPCA Photos, CC BY-NC 2.0. This entry was posted in Ecology, Environmental Management, Environmental Policy & Regulation, Health & Ecological Risk Assessment, Sustainability, Toxicology and tagged great Pacific garbage patch, microbead, microplastic on December 15, 2015 by Integrated Environmental Assessment and Management.